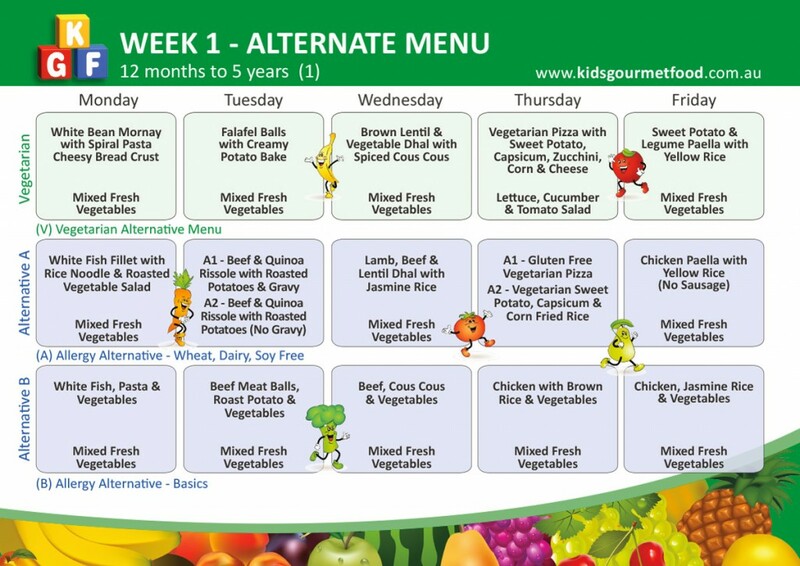 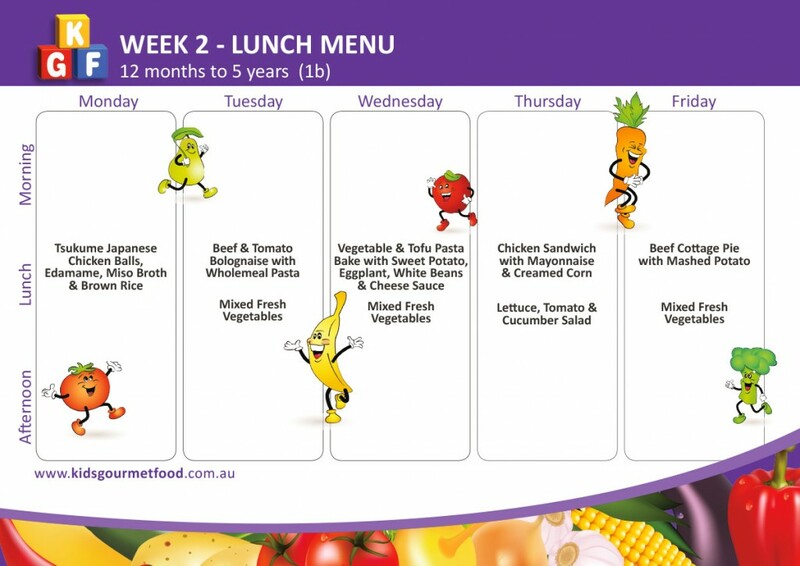 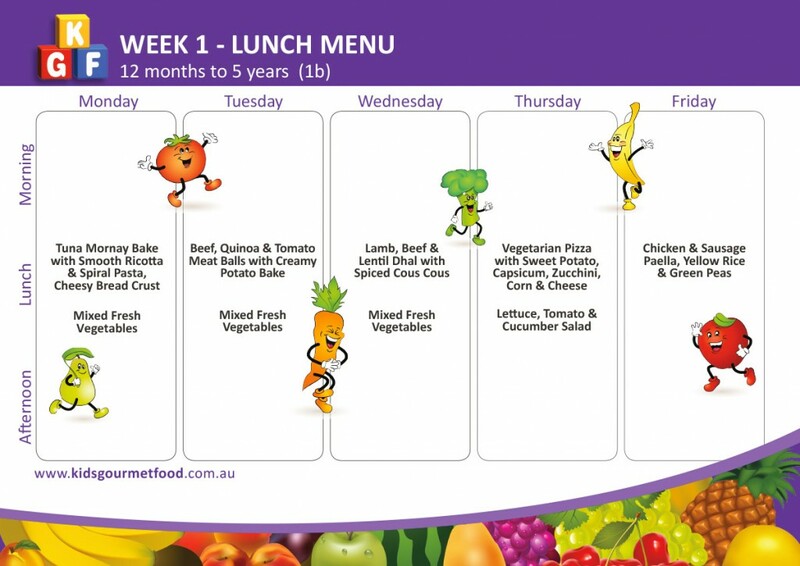 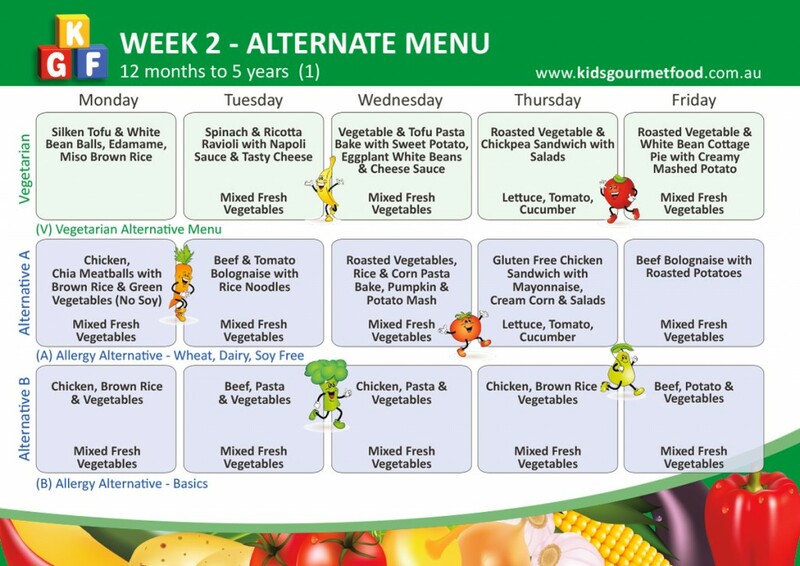 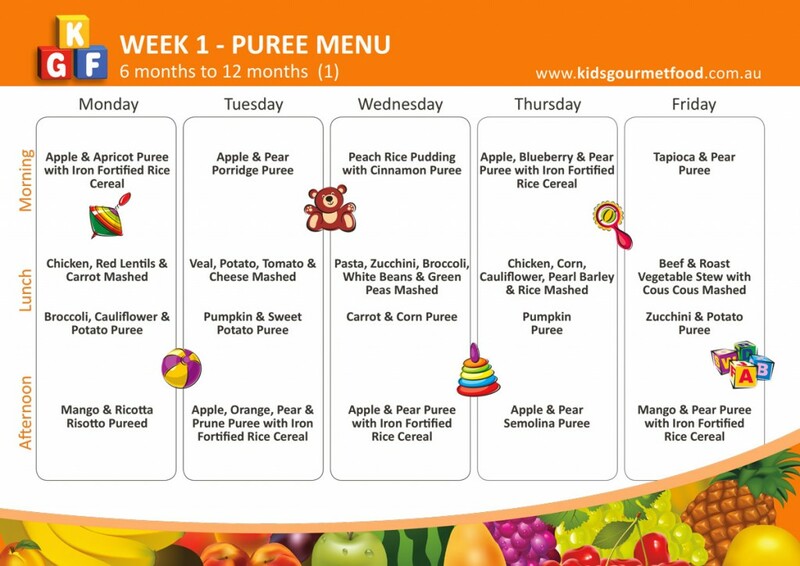 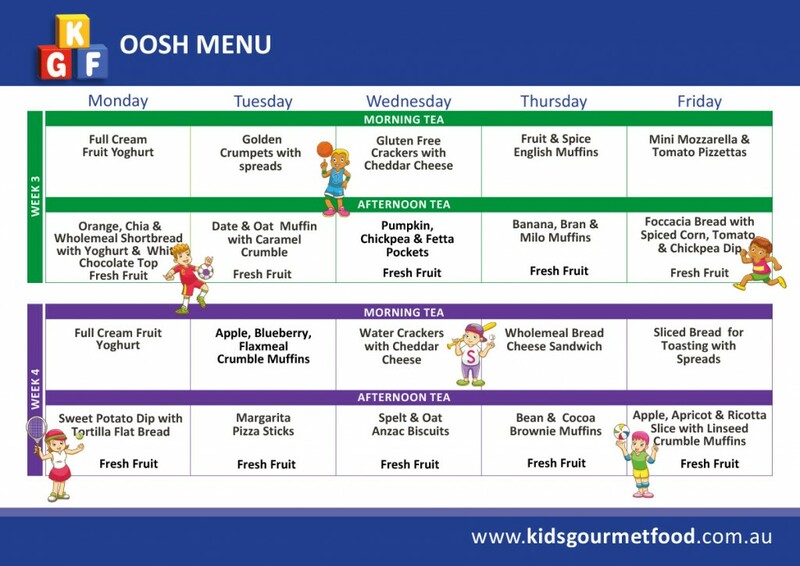 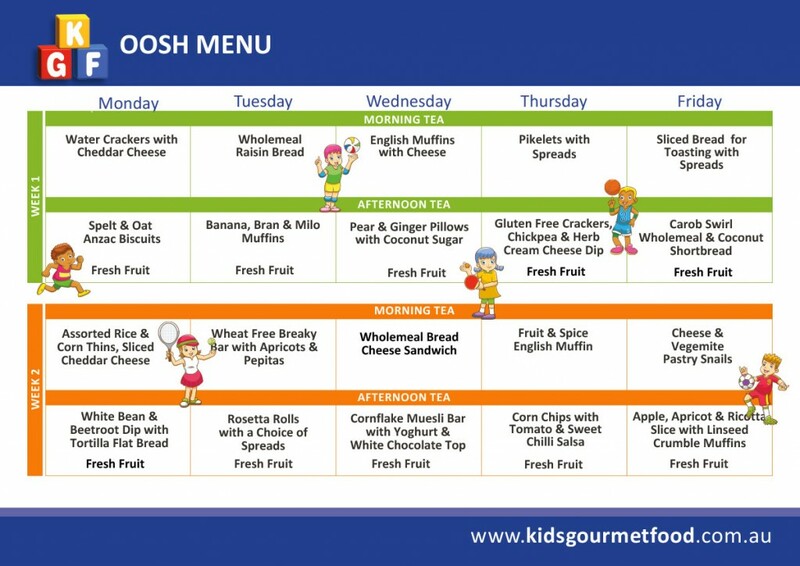 How do we design our menus to ensure they are nutritionally balanced and appealing to all children? 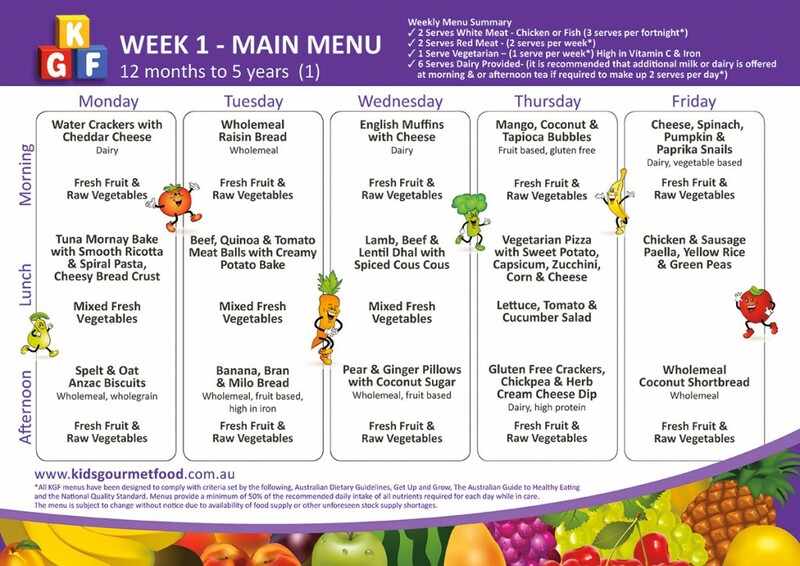 We offer four different menu types, depending on your centre’s requirements. 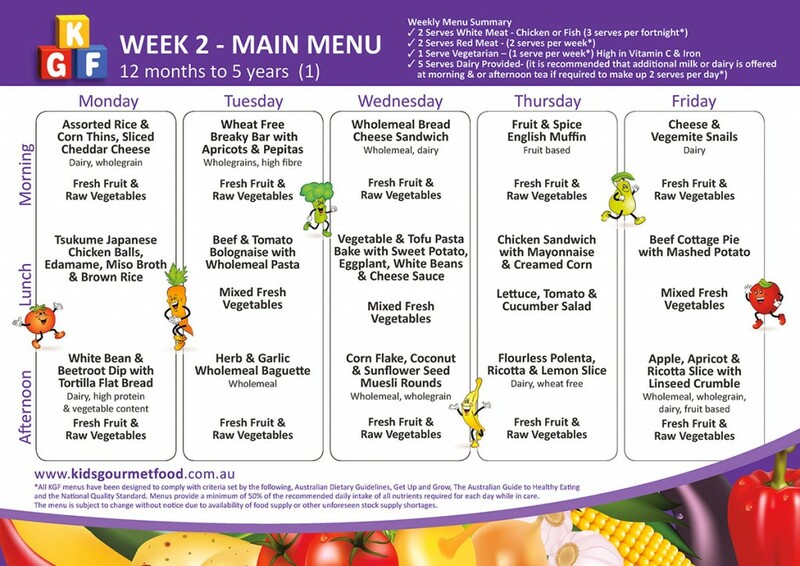 Try our 2 week trial offer! 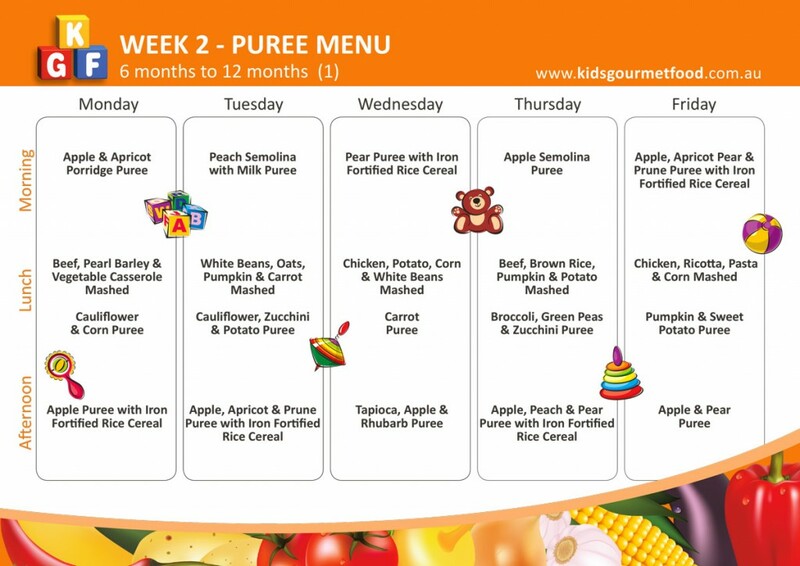 © 2016 KG Foods Pty Ltd.